A coupage of mantonegro, callet, merlot, cabernet sauvignon and syrah grapes; aged for twelve to fourteen months in fine-grained French oak barrels. An elegant, dark, ruby-coloured wine with subtle hints of garnet. 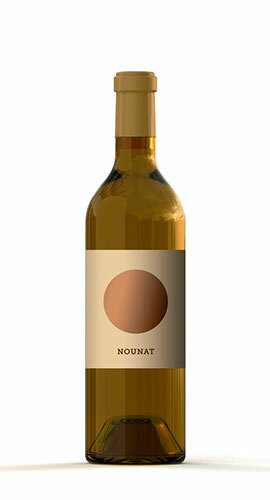 Aromas of spices, nuts, fennel and liquorice; combined with a well-integrated taste of mature fruits and oak. A blend of prensal blanc and chardonnay grapes. A pale-yellow wine with a golden sheen, tinged with green. It has an aroma of dried fruits, nutty walnut and almond, white flowers, combined with tropical highlights of pineapple or banana. A wine with good structure and balanced acidity – inspiring and moreish. A selection of mantonegro, callet and merlot varietals; specially aged for sixteen months in new French oak barrels. Plums, cinnamon, clove and tobacco are the scents that make this wine smooth, warm and deep. 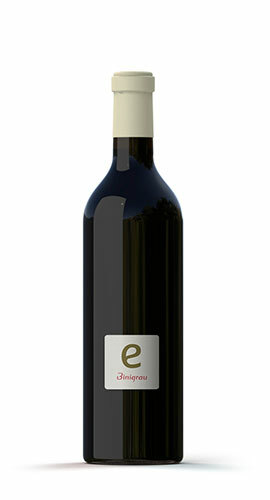 This wine has great personality; full-bodied, elegant and with intense flavours. Chardonnay fermented and matured in French oak barrels. An intense bright golden yellow wine with an aroma evocative of toasted coffee and vanilla, combined with exotic fruit (apricot or loquat), candied ginger and honey flowers. On the palate it is balanced and silky. A pleasant acidity and extremely long aftertaste with floral hints; balanced with a long and persistent finish. 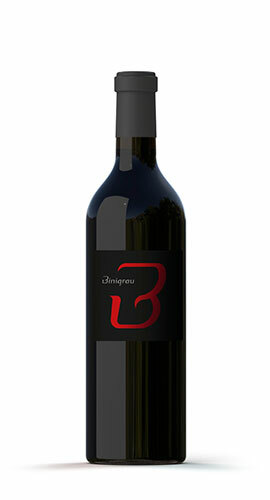 Made from mantonegro and merlot grapes organically grown on Ca’n Grau’s oldest vines. The grapes are macerated and fermented cold to conserve the full taste and aroma of both grape varietals. This wine has an intense cherry colour with violet highlights; complex on the nose with intense fruit aromas. Balanced acidity on the palate with black fruits, cocoa and notable mineral touches. A particularly elegant, fresh and well-structured wine with sweet and well-rounded tannins. 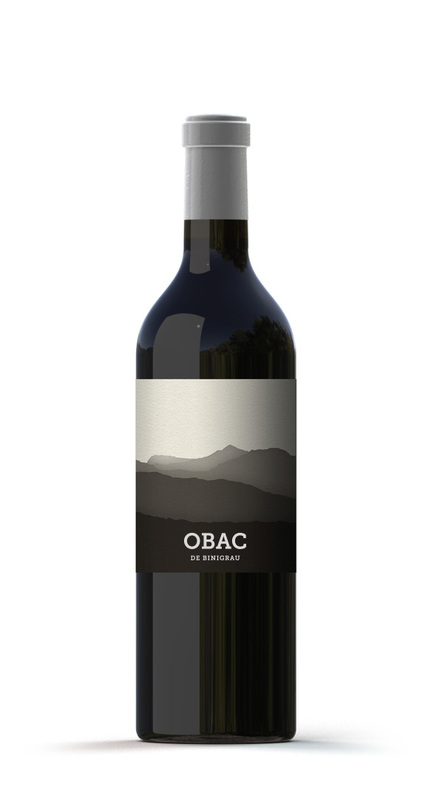 Made with mantonegro and merlot grapes, organically grown on Ca’n Grau’s oldest vines. This bright, strawberry-pink coloured wine offers flavours of moderate intensity. Delicate aromas of cherries, rose petals, strawberry and cream-caramel unfold in a complex bouquet. 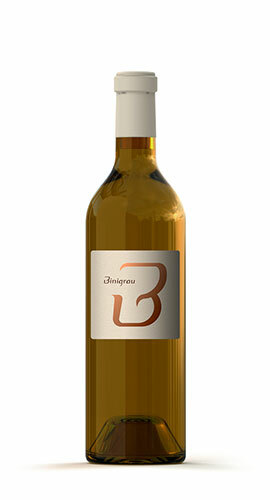 On the palate it is fresh, captivating and seductive; a creamy wine with a long and intense finish.